How to Grow Silver Haze Seeds Pot Plants? A burst of growth is witnessed as flowering time approaches, growing to almost three times its sapling height. So, you’ll have to make provision for keeping the plants spaced well apart to prevent the canopies from overcrowding the space. 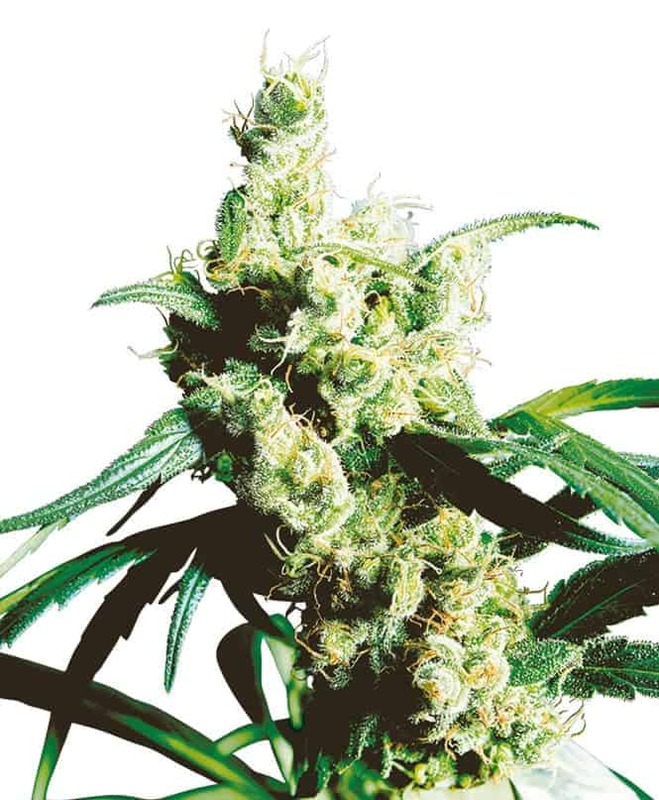 Silver haze is mildly resistant to mildew and molds. The silver haze strain thrives indoors, especially in a hydroponic environment where the SOG (sea of green) cultivation is used. However, the breed is also compatible for growing outdoors owing to its natural ability for adapting quickly with the grow setting. When grown indoors, flowering starts within 10-11 weeks of cultivation, and the flowers are ready to be picked. Expect a yield of approximately 14 ounces of buds in every sq. meter when harvested indoors. 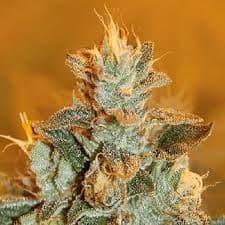 Outdoors cultivation leads to flowering by mid-late October when every plant yielding 15 ounces of buds. Top the pots with adequate amount of natural/organic fertilizers like peat, compost, humic acid, and worm castings but avoid overfeeding. If cultivating hydroponically, maintain electrical conductivity (EC) low in the beginning, gradually modifying the intensity, depending upon the effects of the nutrients. Hydroponic environment is ideal for the healthy growth of Silver Haze, and since this strain is receptive to training techniques, it can be grown compactly with other saplings. 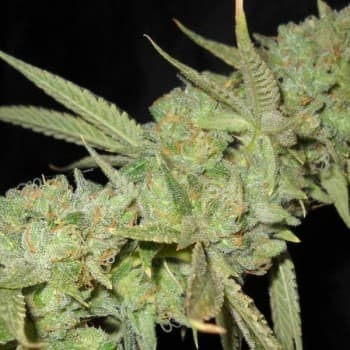 Tokes of silver haze, so named because of the gleaming silvery crystallized coatings, leaves you with a stimulating effect resulting in a heady high coupled with a soporific effect. Due to the medicinal properties of the strain, doctors suggest it for getting relief from muscular pain and stress. 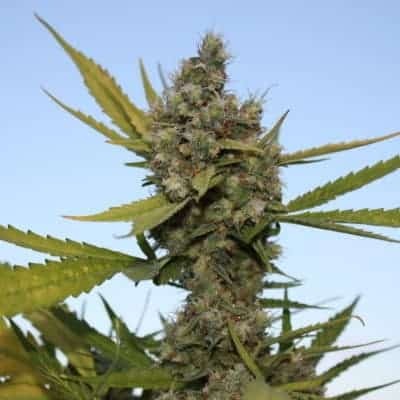 Once you inhale the vapors of this strain, you will experience a burst of flavors that combines scent of fresh pines, with nuances of citrus, earthiness, and grassiness. The aroma is a blend of citrusy, lemon, and sweet pine.